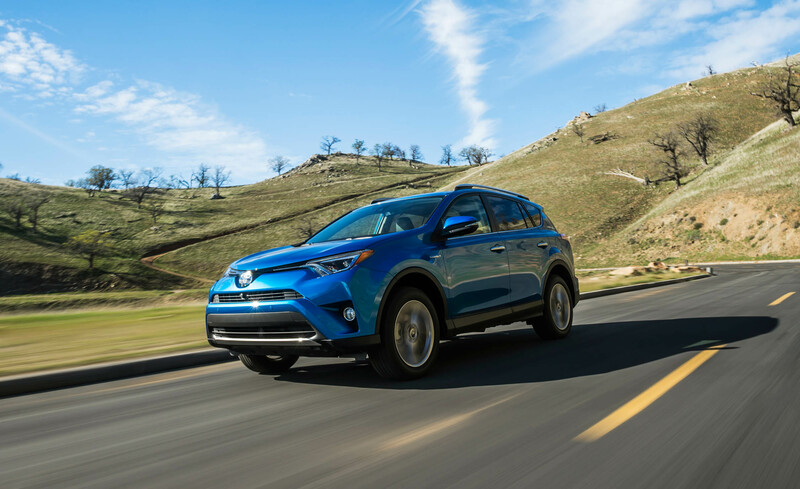 When you are looking for the best small hybrid SUV in the market recently, it is actually so much recommended for you to make the 2016 Toyota RAV4 Hybrid as your first option. 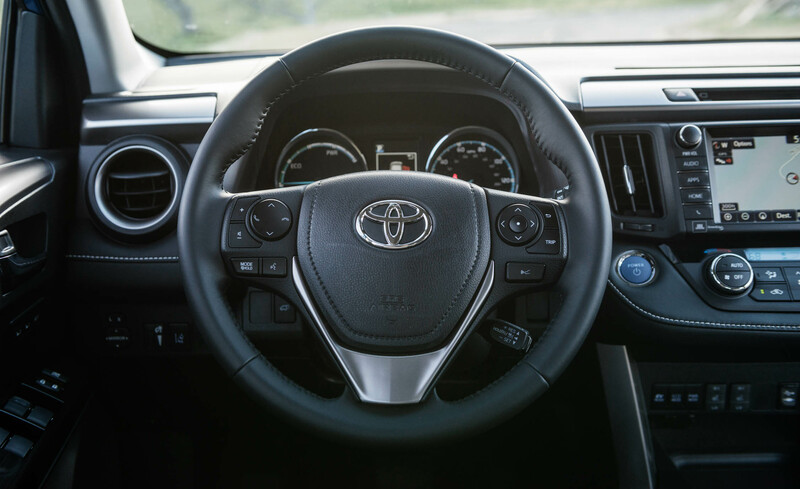 This particular hybrid vehicle will be a great alternative vehicle that can offer you the quick acceleration and powerful performance. 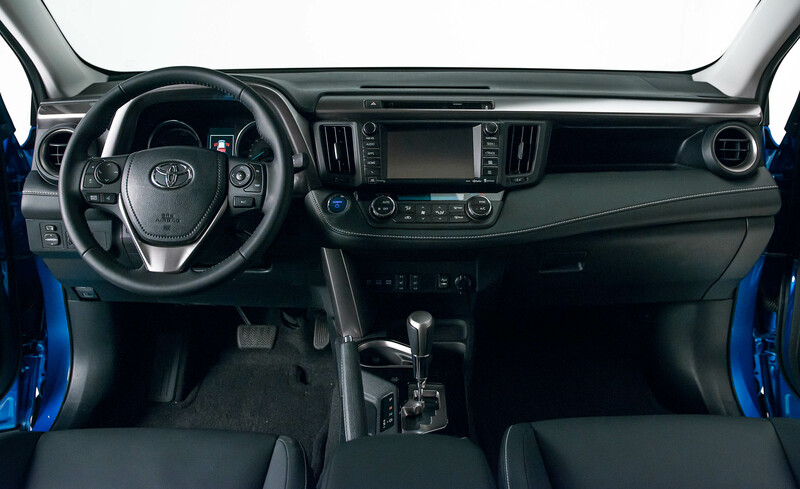 Besides, this hybrid car can also offer you other great things which you can figure out below. 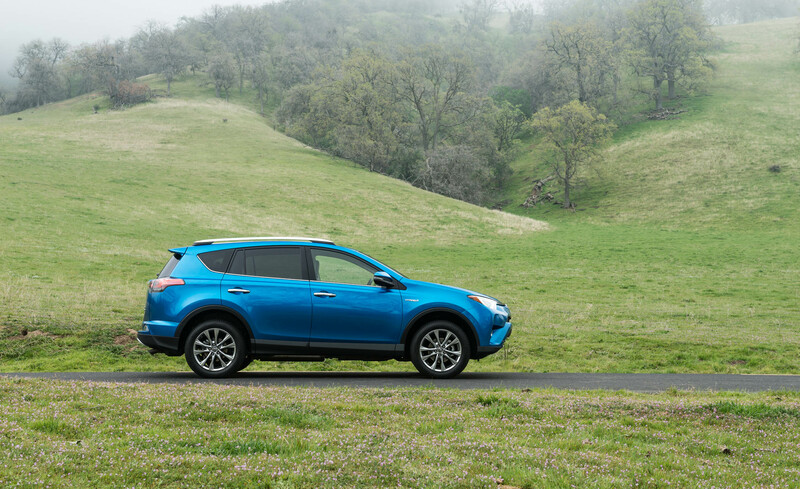 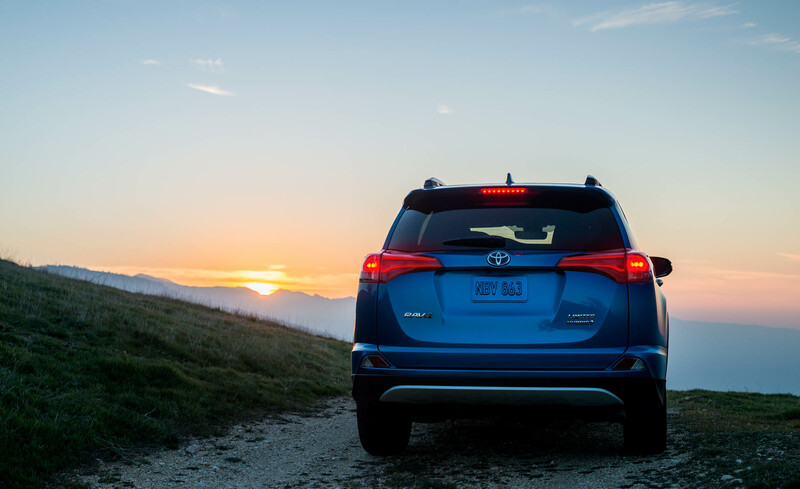 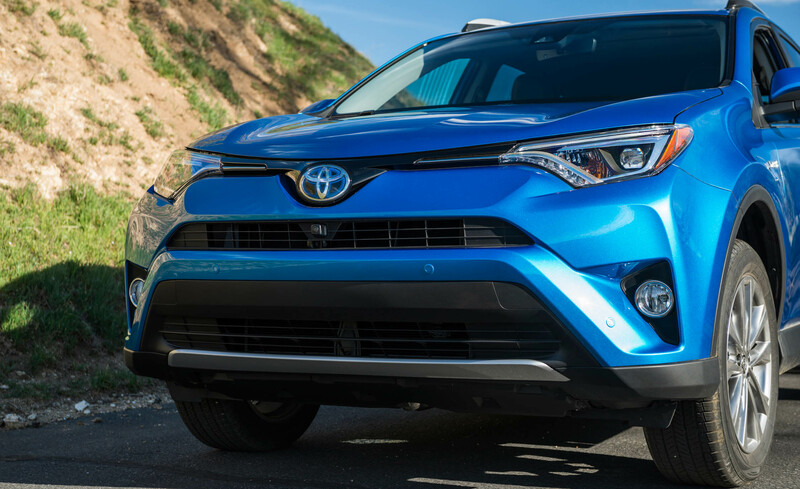 The 2016 Toyota RAV4 Hybrid redesigns can be seen from the exterior and interior of the car. 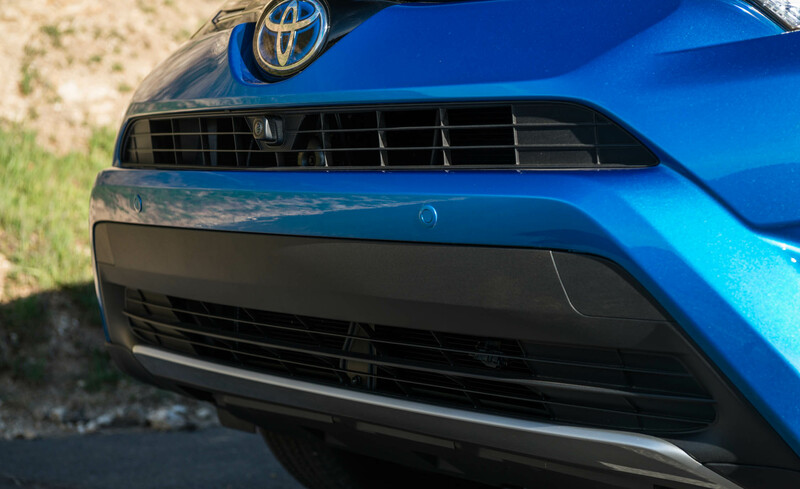 Well, the exterior of the car has been featured with the new front and rear fascia, the updated LED headlights, the new rear taillights, the Daytime Running Lights (DRL), the 17 inch steel wheel, and so on. 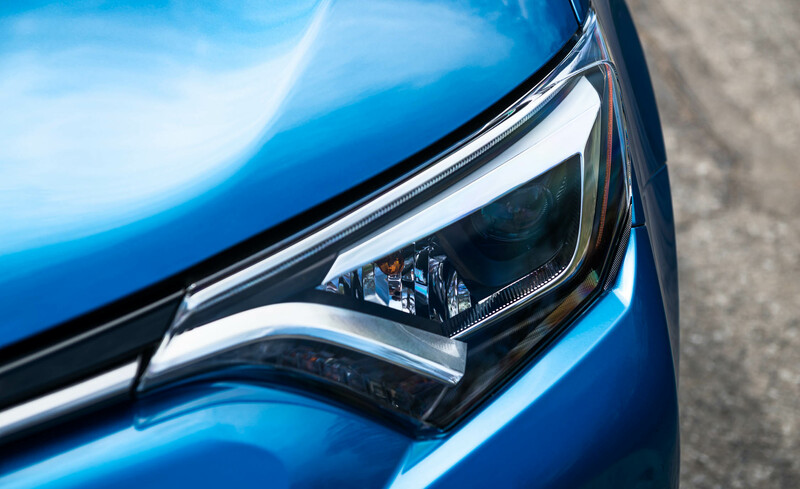 All of them will definitely increase the wonderful look of the car so greatly. 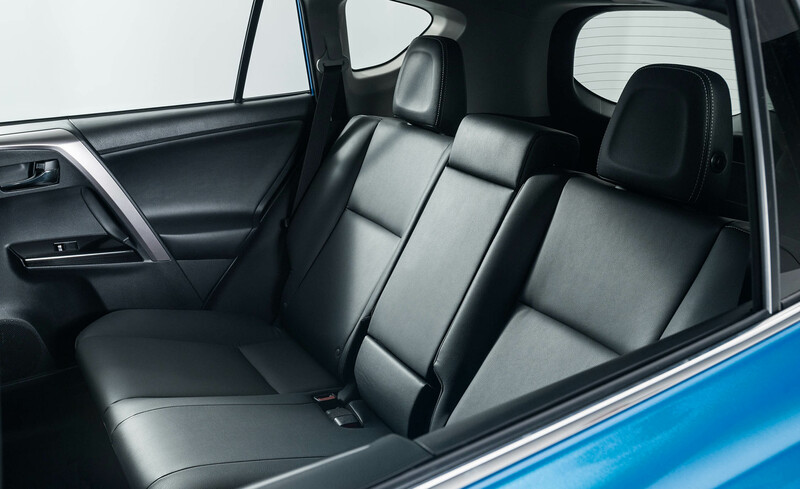 Furthermore, you can also find nice developments in the car, which can be like the new front door panel, the more spacious front cabin, the thicker padding on the dashboard, the Bird’s Eye camera, a 7 inch touch screen, and many more. 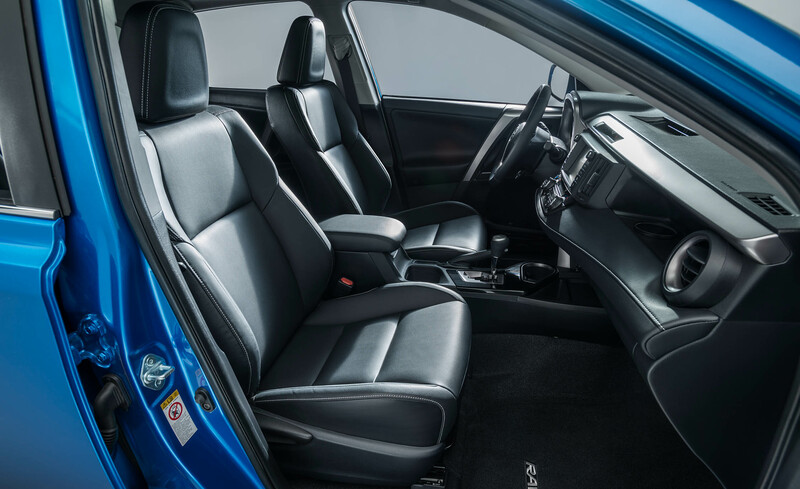 Simply, the combination of the interior design and the sophisticated technology will make the car have the better feeling inside. 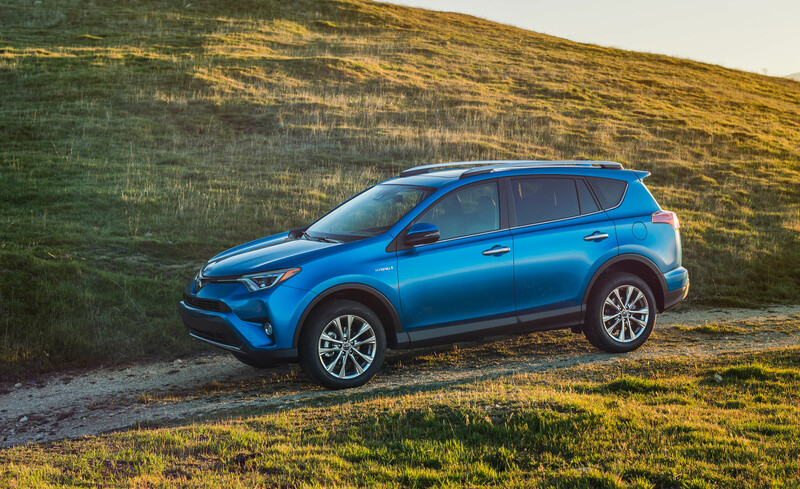 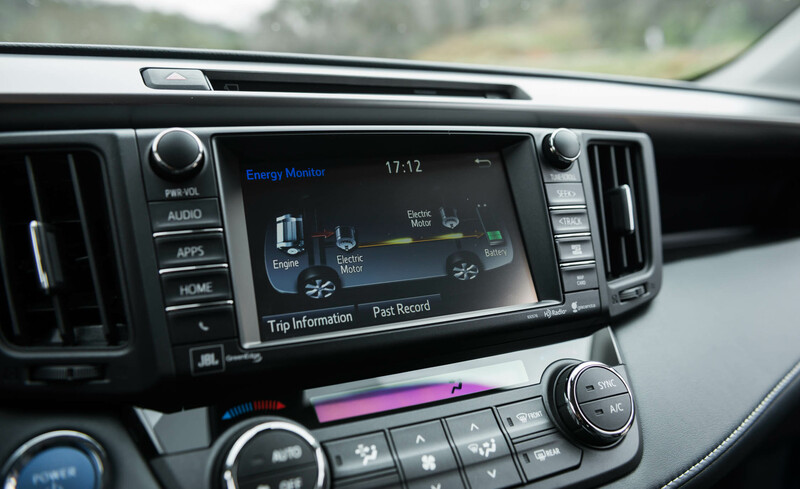 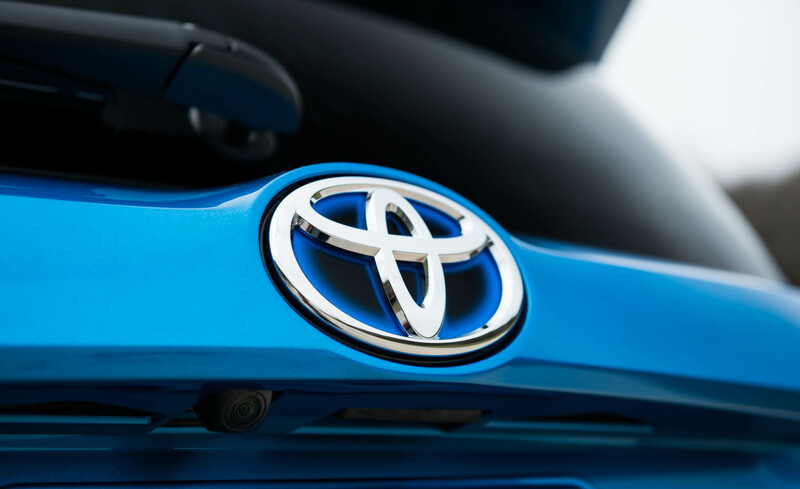 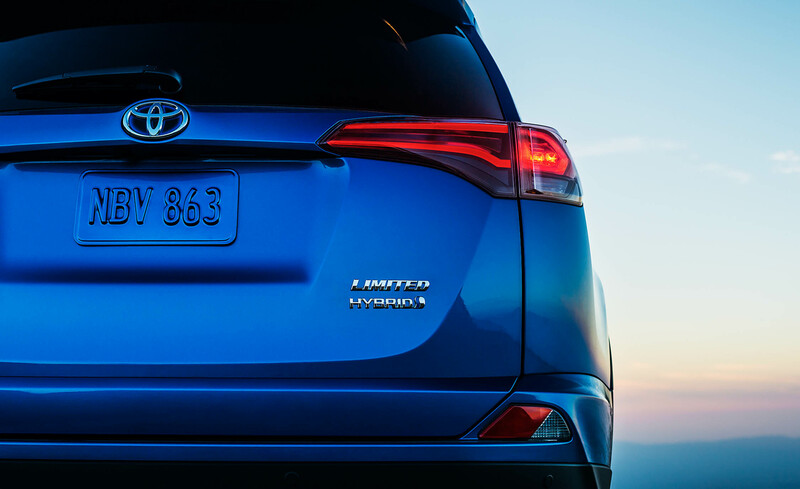 The 2016 Toyota RAV4 Hybrid will be complemented with the 2.5 liter 4-cylinder gasoline engine and two electric motors on the front and the rear side. 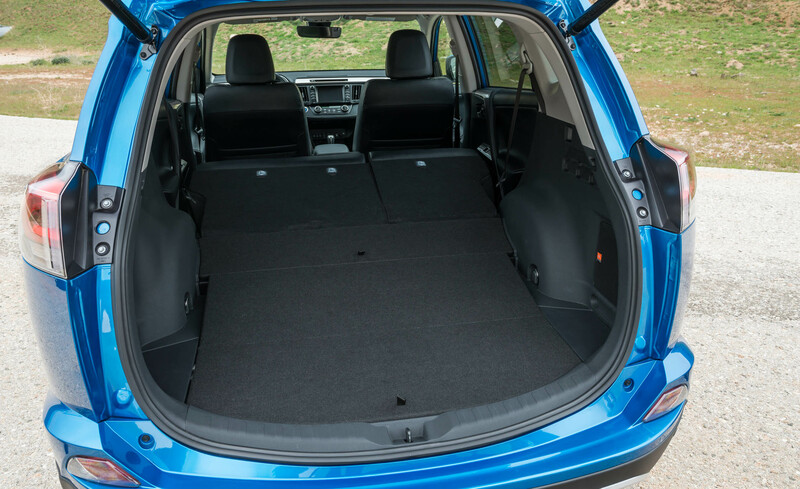 The engine alone can produce 112 hp, but it can deliver 194 hp and 206 lb-ft of torque if it gets combined with the electric motors. 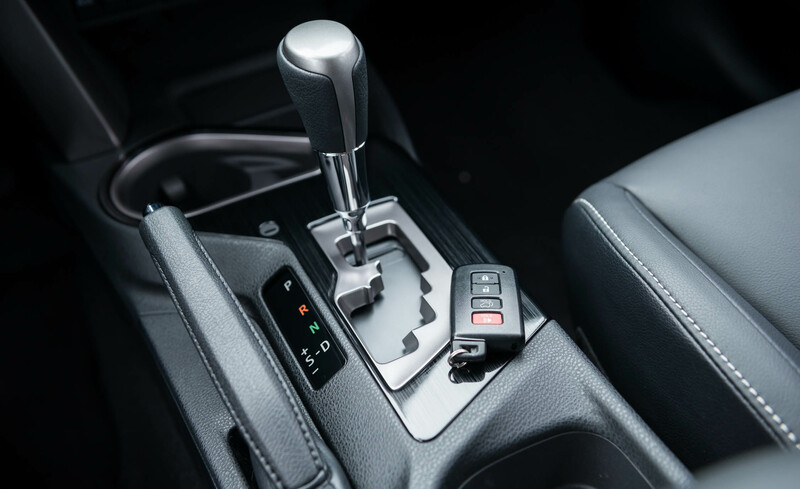 Then, this particular powertrain will be paired with the Electronically Continuously Variable Automatic Transmission (ECVT). 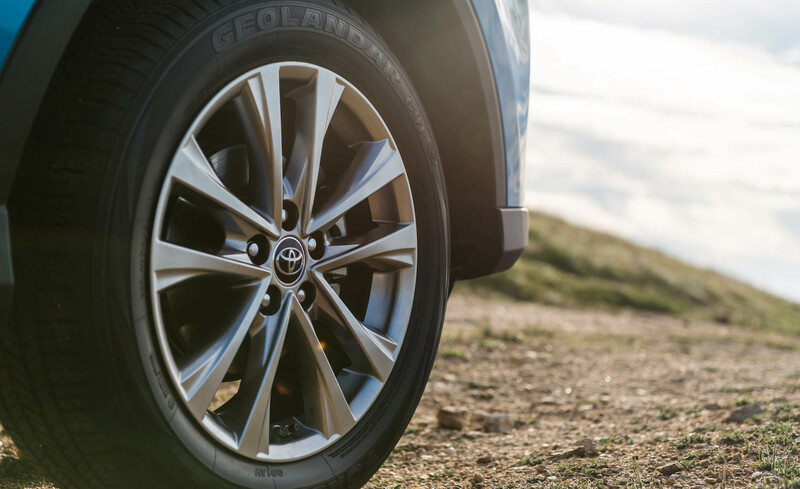 This drivetrain can send the power the all-wheel drivetrain which is the front wheel drivetrain is the main operation; and the rear wheel drivetrain as the additional when the car needs more power.